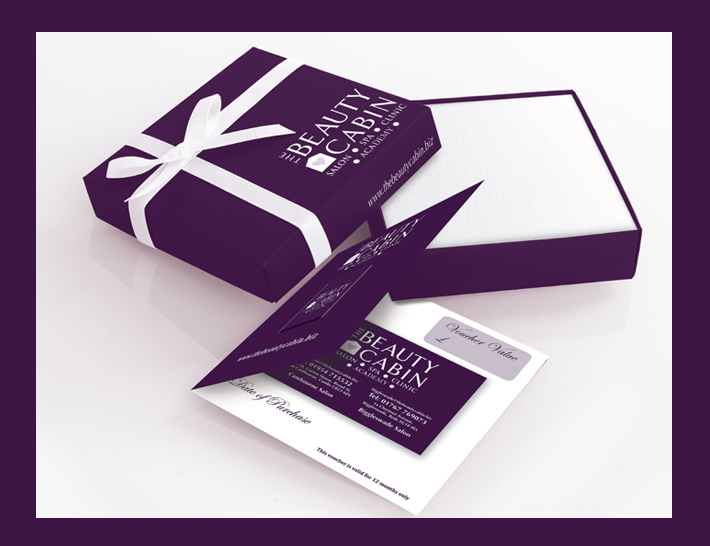 The Beauty Cabin delivers to destinations inside and outside of the UK. The Beauty Cabin ships by First Class, First Class Recorded Delivery, Special Next (working) Day Delivery, Air Mail AirSure and Air Mail Recorded Signed For. The shipping method is dependant on the size, weight & value of the order. If you require a ‘Next Day’ premium service then please choose this option at checkout or the shipping method will be determined by the criteria stated above. Orders are dispatched by Royal Mail who may require a signature, so please specify an address where someone will be able to sign for your Products. We will make every effort to deliver within 5 – 7 working days but we will not be liable for any loss caused to you by late delivery. We do not dispatch any orders on sundays, orders received will not be processed until Monday or Tuesday if Monday is a Bank holiday. If the Products are not delivered within the estimated delivery time which we quote, please contact us by email and we will try and ensure that you receive your Order, as quickly as possible, or if you wish you may cancel your Order and we will refund the money you have paid. Please note that while items sent by Royal Mail usually arrive within 1 – 3 days, Royal Mail stipulate that only items still not delivered after 15 working days can be officially classified as lost. Therefore, a claim, refund or replacement can not be actioned until after this time frame has passed. Please Order from The Beauty Cabin with enough lead-time to prevent any loss or disappointment resulting from the delivery time as we cannot be responsible for this. The Beauty Cabin cannot be held responsible for items that have been lost in the post if incorrect Delivery Address details have been provided.